If like me you have an obsession with coconut oil, flakes, flour and water; you will simply adore this Coconut Juice by Yeshu. It is a pure, natural drink and preservative free. 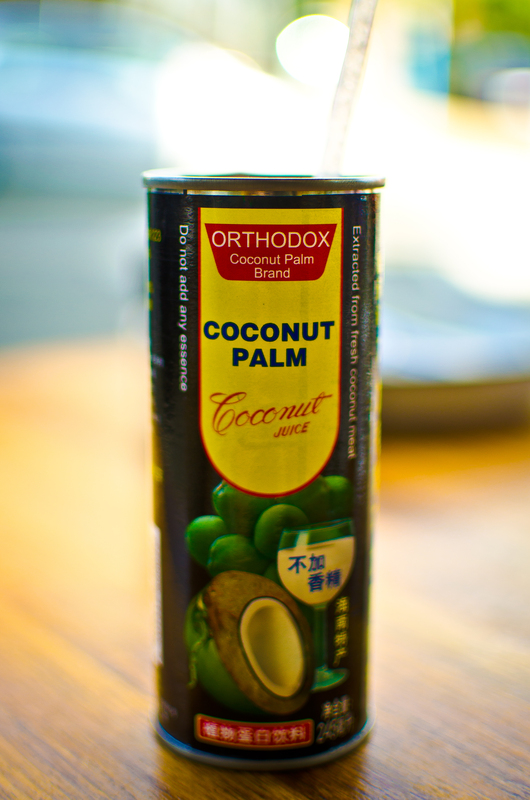 Coconut juice contains good fats, protein and 17 amino acids. It has a milk like consistency similar to a Pina Colada minus the alcohol. I discovered this gem in a restaurant in Parkhurst, Johannesburg called The Leopard. I am now on a quest to stock the fridge with this coconut juice. So if you come across this delicious drink be sure to treat your taste-buds!